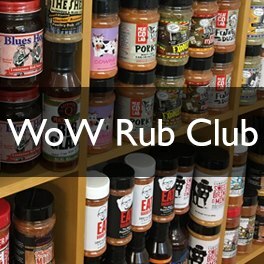 WoWBBQ (Sunshine Garden Centre) is an official Weber World Store and Service Centre. To ensure your barbecue continues to give many years of service, we offer a full range of annual health checks and service options. Featuring a deep clean and replacement parts. We will collect your BBQ, service it at our London Weber World Store and return your BBQ to you at the original collection address. We aim to respond to quotation requests via email within 72 hrs, pricing is subject to quotation. Please note: during our peak season (April 31st - August 31st) you may find that servicing is fully booked and/or unavailable. We recommend that you book in your BBQ for a service prior to March 31st or after September 1st.